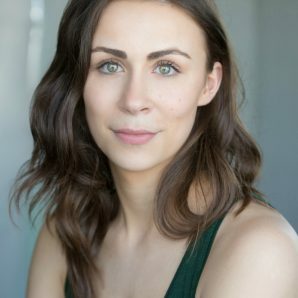 Emma trained at Mountview Academy of Theatre Arts. Whilst training: Grand Hotel, Into The Woods, Girlfriends, A Funny Thing Happened On The Way To The Forum, Union S.C., A Midsummer Night’s Dream, Half A Sixpence. Workshops include: St George and the Dragon, Connections 2018 (both for NT Studio), Our Season’s End (Arts Theatre), Future Dreams (Savoy Hotel). Other credits include: Everybody’s Talking About Jamie (Demo Recording). Emma was awarded the Laurence Olivier Bursary, graduating in 2017. Beautiful marks Emma’s professional debut.